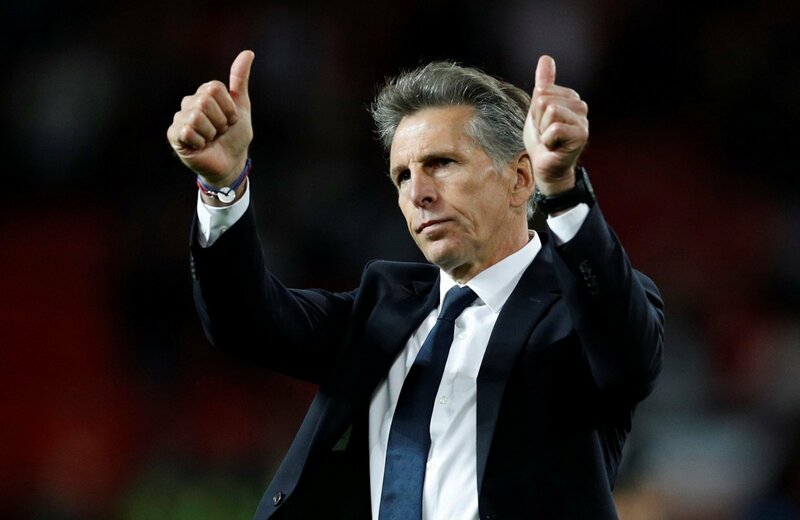 3 games in, it's obvious Puel needs to hand these 2 Leicester wonderkids a proper chance | The Transfer Tavern | News, breakdown and analysis on all things football! It’s been a positive start to the season for Puel’s Leicester City side, taking six points from a possible nine. Despite playing well, the Foxes fell to an opening day defeat at Old Trafford. However, since the opening day, the club have looked in excellent shape. They overcame a free-spending Wolverhampton Wanderers side at the King Power Stadium, before a last minute Harry Maguire winner handed them the three points on the South Coast, away at Southampton. Managing to keep hold of the England centre-back, despite reported interest from Manchester United, was a key piece of business from the club in the summer. Securing the services of James Maddison for £22m on a five-year deal already looks a superb piece of business from the Midlands outfit. The attacking midfielder has been in superb form for Leicester thus far, and for £22m, he already looks a steal. There is yet more quality players waiting to prove themselves at Leicester, they just need Claude Puel to give them a chance. 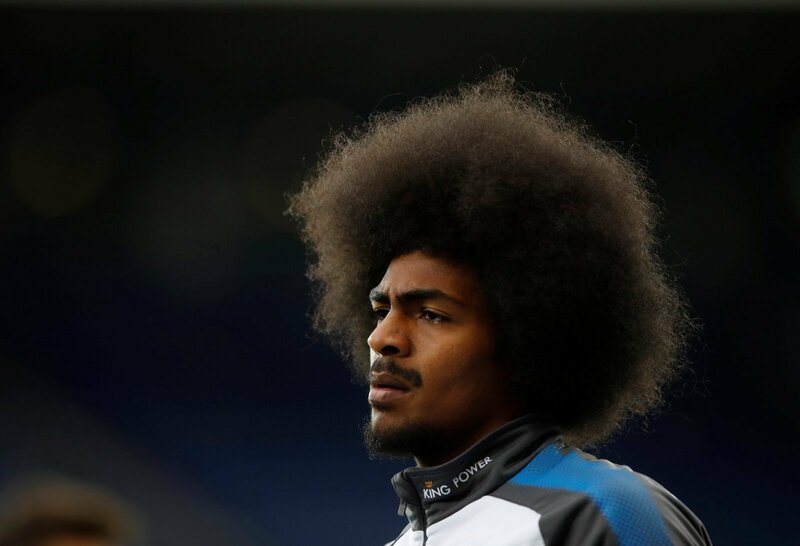 Hamza Choudhury has already made eight senior appearances for the Foxes. He is a true box-to-box midfield powerhouse who can make a real difference for the King Power Stadium outfit in the middle. The 20-year-old has recently broken into the England under-21 set-up. He has a great passing range, and has a calmness in him to dribble past players to get Leicester City on the move. He has shown what a good player he is whenever he has entered the field for the Foxes, so deserves a chance to impress on a regular basis. The former Tottenham Hotspur striker is now 20-years-old, and deserves a chance to impress after being limited to spells at Football League sides whilst playing for the White Hart Lane outfit. With a lack of forward options beyond Jamie Vardy and Kelechi Iheanacho, Ryan Loft could be a crucial player for the Foxes if he is given the chance. At 6ft 3′ tall, he is a real presence up-top and can function as a real forward powerhouse. His hold-up play and finishing are both of an excellent standard.